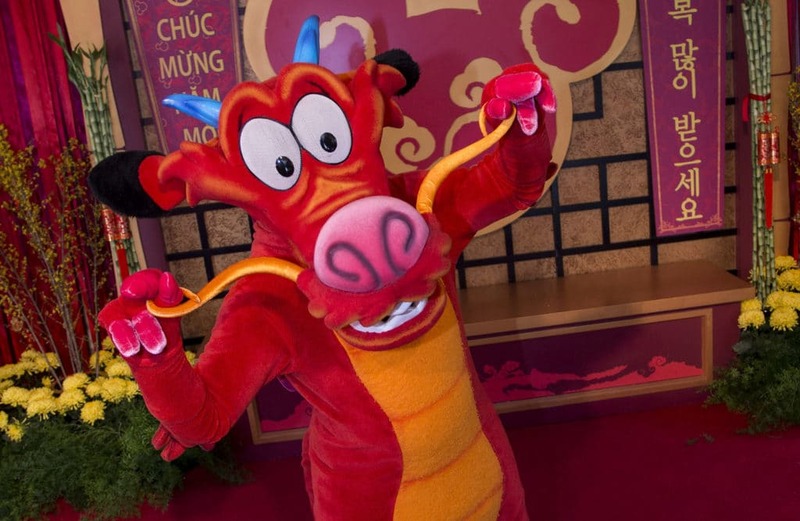 From January 26 through to February 2018, Disneyland Resort will celebrate the Lunar New Year at Disney California Adventure Park. 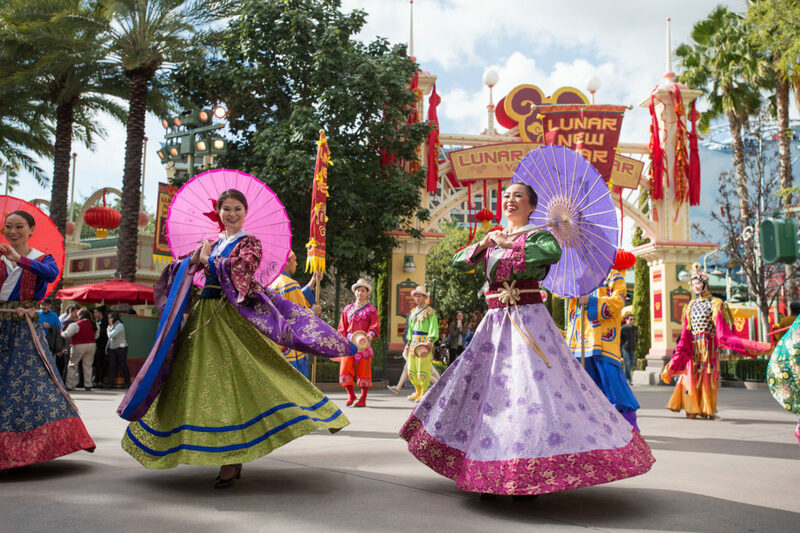 To commemorate the Year of the Dog, guests will experience more Lunar New Year fun than ever before as the celebration expands to 24 days. 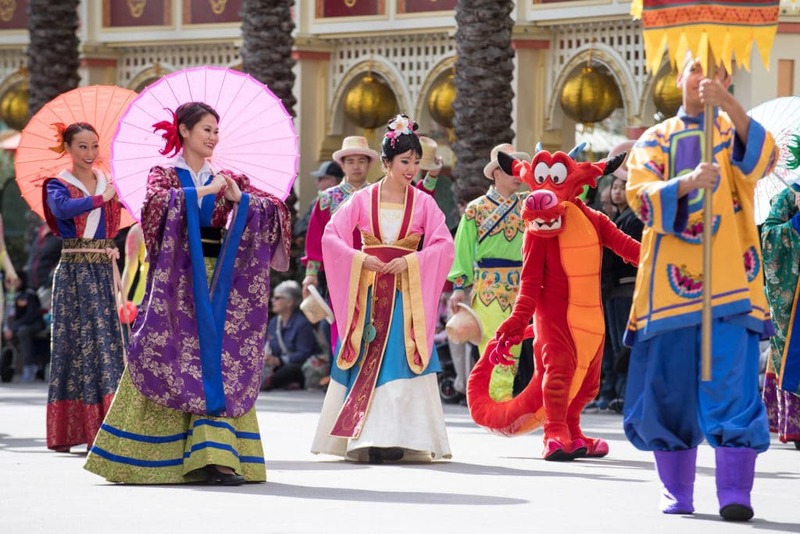 An area for guests to try their hand at arts and crafts with local artisans, including Chinese calligraphy, paper lantern making and complimentary face painting. A Lucky Wishing Wall, where guests may add their own wishes for a wonderful future. 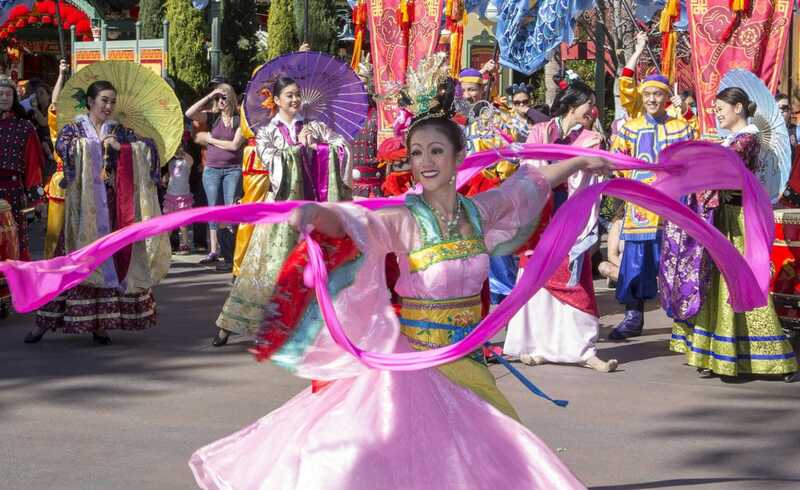 Beautiful Lunar New Year décor, including ornamental lanterns and banners wishing guests a Happy Lunar New Year in English, Chinese, Korean and Vietnamese.